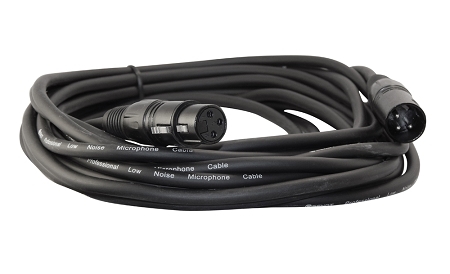 The Sendt professional shielded low noise microphone cable provides a high quality signal transfer to ensure a high quality sound experience. It is a low-Z, balanced, cable with a 3 pin XLR connector on each end. All Sendt products come with a 1 year limited warranty against manufacturing defects. Sendt is a proud member of 1% for the planet. At least 1% of sales on all Sendt branded products are donated to 1% For The Planet approved charities.